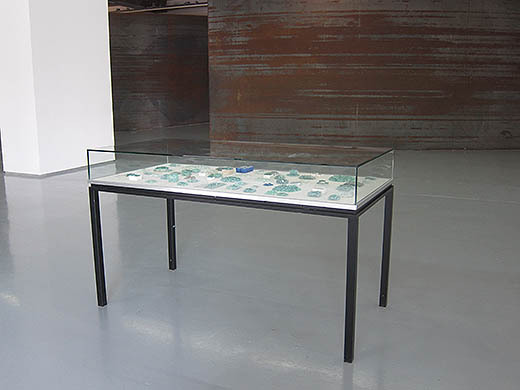 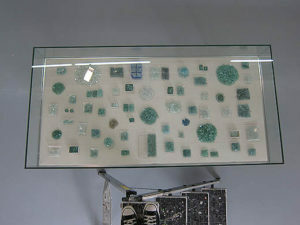 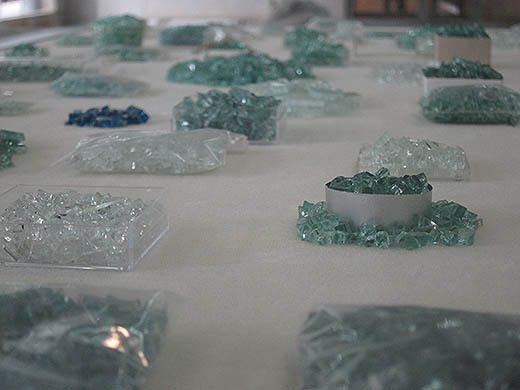 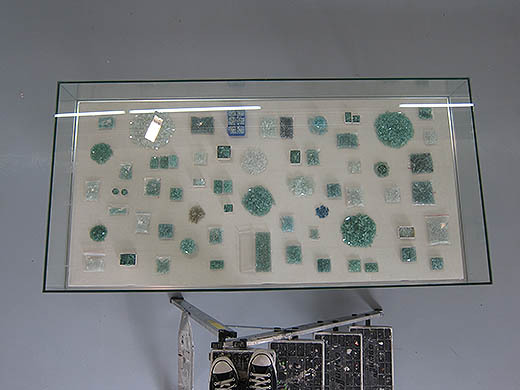 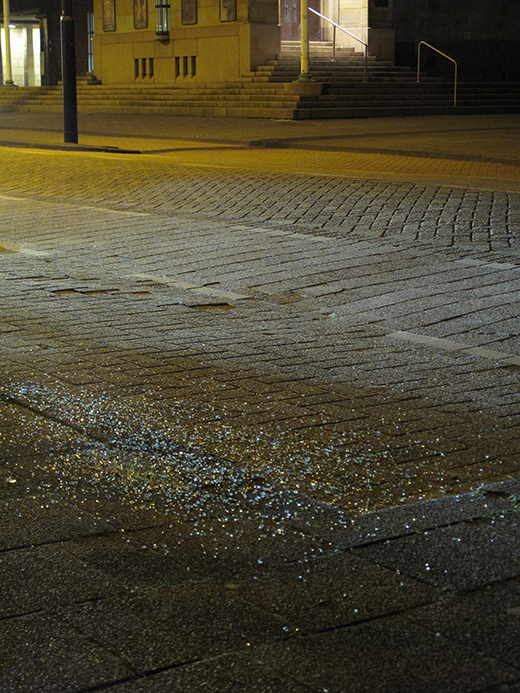 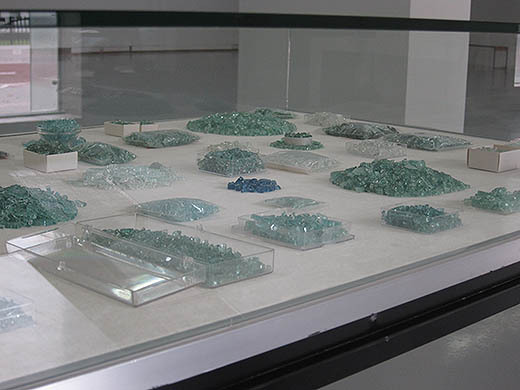 Broken car glass, taken from the streets infront and around museum Boijmans van Beuningen, Rotterdam, was collected, washed and presented under the name Cityjewels. , aswell as being replaced in the streets. 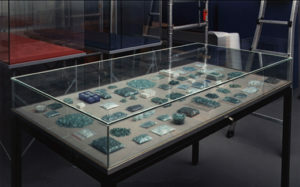 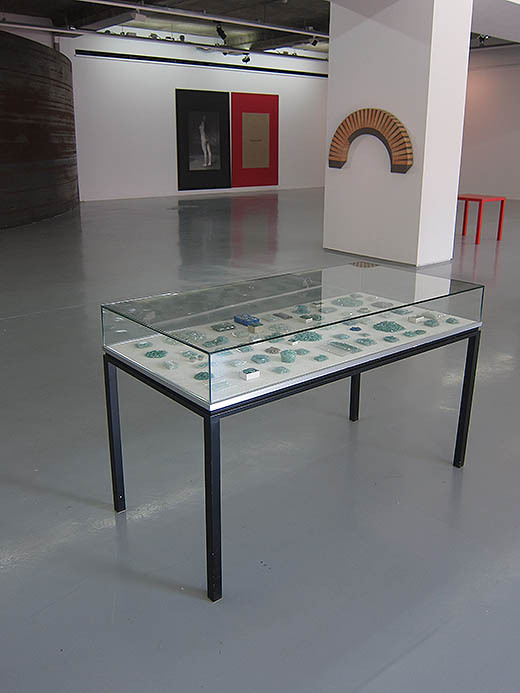 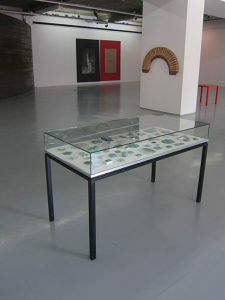 First exhibited in 1999, after since 2000 in collection museum BvB. 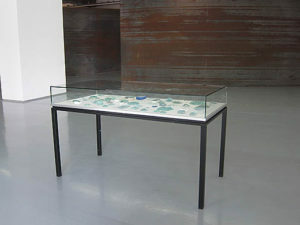 and redisplayed in 2012.